Ready to grow your own business? Looking for a supportive, flexible environment? Then a career as a Realtor may be just what you’re looking for, and Servion Realty could be the place for you. Fun. Friendly. Feels like family. These are some of the ways our agents describe our company. 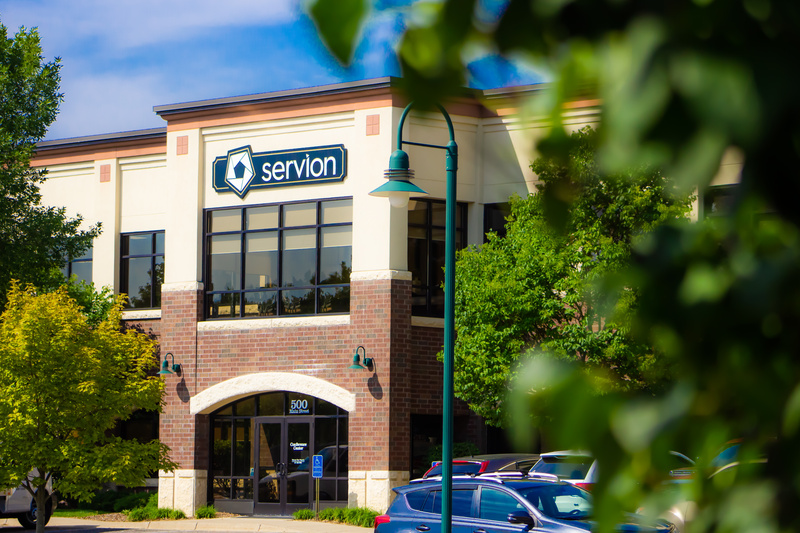 There’s a reason our parent company, The Servion Group, was named one of the Star Tribune’s Top Work Places in 2016 and 2017. Come see for yourself. We all want answers fast. Here, you can actually get those answers because we have it all under one roof. Our real estate broker manager, mortgage loan officers, title department, underwriting department, appraisers, and more. It’s all here for you. Having a slow month? Don’t worry! There are no monthly brokerage fees to pay.